Stately home set in coveted Brantwood! 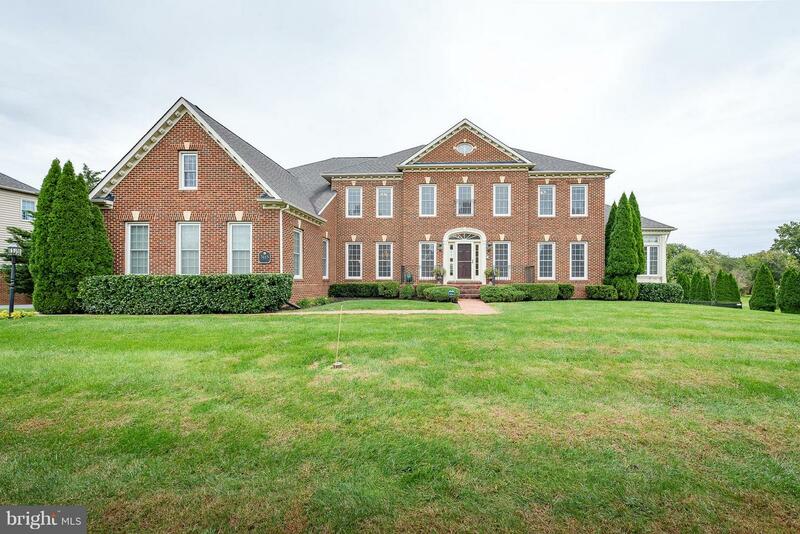 Custom features include spacious conservatory & rotunda morning room w/floor to ceiling Palladian windows. KIT w/granite, stainless & 42" cabinets. 2 story great room w/coffered ceiling & gasFP. Oversized Trex deck w/screened gazebo & hot tub offers lake views! Custom paver patio surrounds in-ground pool. BDRMs each w/WIC & bath. LL w/rec, media & game rooms!